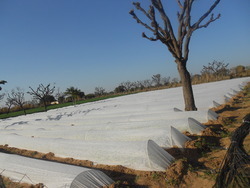 SHRI ORGANIC FARMING CUSTOMERS LOW TUNNEL. 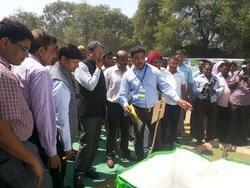 In a program of Rajasthan Govt. the chief justice visited our company products live demonstration.